Colorado Parks and Wildlife biologists are predicting an excellent season for quail hunting in southeast Colorado and the potential for very good pheasant hunting in northeast Colorado for the 2017-18 season. 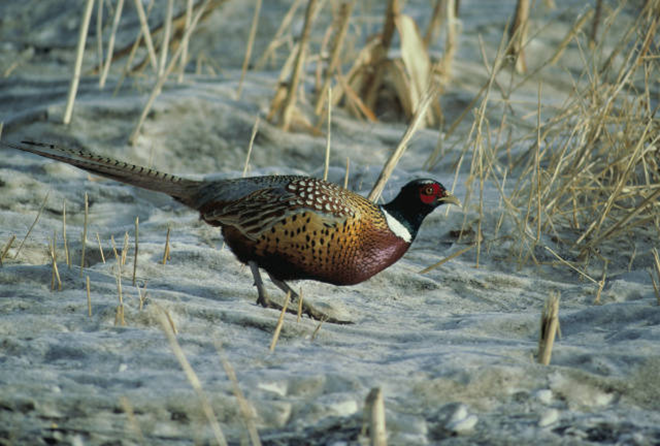 CPW Small Game Coordinator Ed Gorman said the northeast Colorado spring pheasant call-count survey, an annual count of adult male pheasants dating back to 1954, was the second highest count on record. While these counts do not tell managers much about nest success and production, it does provide a nice general trend for the population. Good nesting cover and beneficial rainfall in spring are more important to the fall population. Across most areas, rainfall and nesting cover should have been sufficient to provide for good conditions in 2017. "We think the hunting will be as good as last year and quite possibly better," Gorman said. "There were some areas that were a bit dry, which correlates to lower nest success and brood survival, although on average, populations should be higher than last year. There were also some areas that experienced severe hail storms and bird numbers will likely be lower than normal." Pheasants should be most numerous in northeast and east central Colorado and populations have recovered well since the severe drought in 2012 and 2013. In the northeast, Yuma, Phillips, Sedgwick and Logan counties will be best for pheasants and in east central Colorado, hunters should consider southern Yuma County and Kit Carson County. In terms of quail hunting, Gorman said southeast Colorado has seen two really good years of precipitation, "and the quail have responded. If you look at the last five years, a couple of those years were severely dry, which is bad for upland game birds. The last two years have been extremely wet. Quail recover first and fastest. Their populations are eruptive when conditions get good. Pheasants are slower to recover, but they're certainly coming on with good bird numbers expected in traditional southeast Colorado areas including southeastern Baca and eastern Prowers counties." 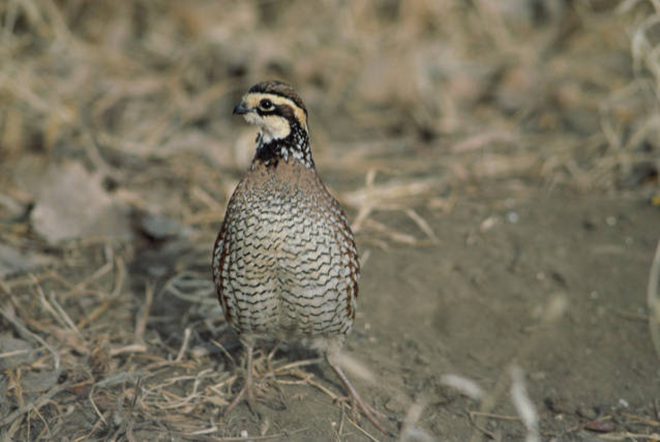 Heavy cover will likely limit the bobwhite quail hunting success around the South Platte River in Washington, Logan and Sedgwick counties, and on the east side of Morgan County, but populations appear to be fair to good depending on the location. Gorman reminded hunters to check the 2017 Small Game Walk-In Atlas and Late Cropland Atlas to make sure their hunting spot is still enrolled this season. "We have 180,000 acres of land enrolled in the walk-in access program," Gorman said, "but we've lost 15,000 acres of Conservation Reserve Program land since last year. Expired CRP contracts have been spread pretty widely over the northeast part of the state, and there is another block of CRP acres that are currently being enhanced and will be poor habitat in the short term." Gorman concluded, "Significant loss of CRP acres the last few years is very challenging, but on the bright side, CPW and our partners at Pheasants Forever, have been able to add 120 acres of sprinkler corners to the WIA program this year, through the Corners for Conservation Initiative." Properties change annually however, and hunters are reminded to look carefully at this year's Walk-In Access areas to make sure you're hunting legally. Hunting on private land requires permission. With the exception of land enrolled in Walk-In Access, you must obtain permission to hunt private land, whether that land is posted or not. 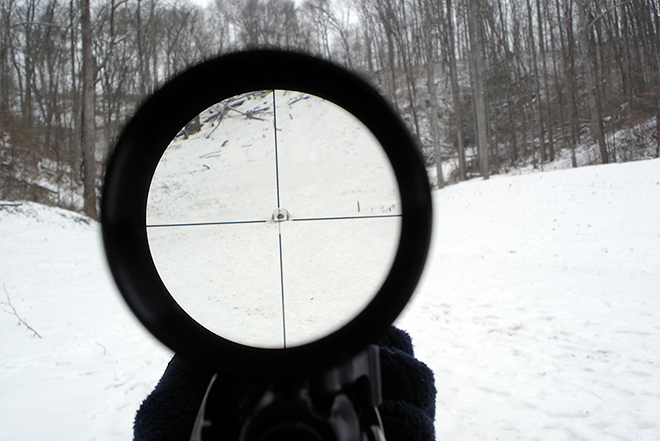 Learn more about Walk-In Access hunting on CPW's website. Fall harvest is a very stressful period for landowners. Interrupting harvest or stopping a combine to ask for hunting permission is not a good idea. Standing at the end of the field waiting for the combine to flush birds is not recommended. That will likely draw the ire of the landowner. Be aware of fire danger and refrain from smoking while in the field, pay attention to unpaved roads which will wash out with precipitation, and be considerate when parking vehicles on access roads. Across the Eastern Plains, hunters can benefit from a relatively new habitat type on the landscape in the form of sorghum stubble, also known as milo. Milo stubble is similar to wheat stubble in that density and height of stubble after harvest dictates pheasant abundance. Tall, dense milo stubble can be fantastic habitat because it provides good cover for birds. 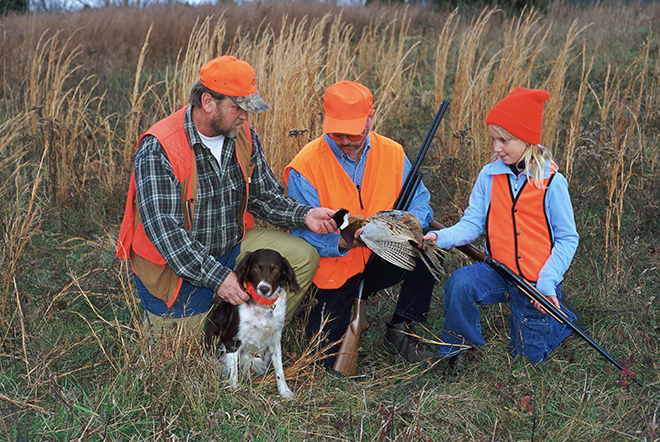 Refer to CPW's website for more tips on pheasant and quail hunting and to obtain a small game license.